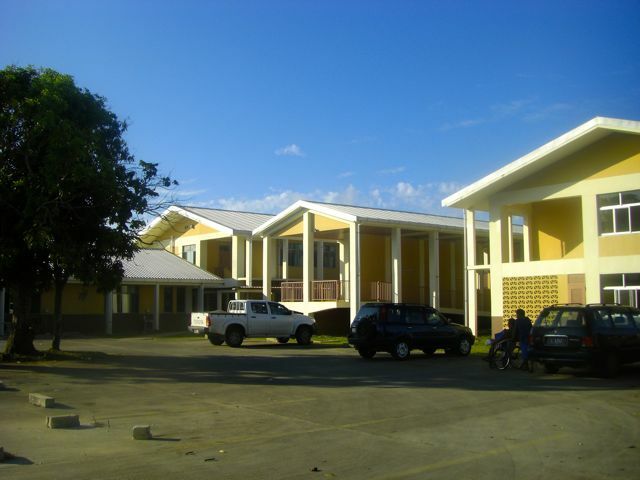 Vaiola Hospital is the national referral hospital and major health centre for the entire country of Tonga. The capital, Nuku’alofa, and the surrounding villages account for approximately 70% of Tonga’s population. 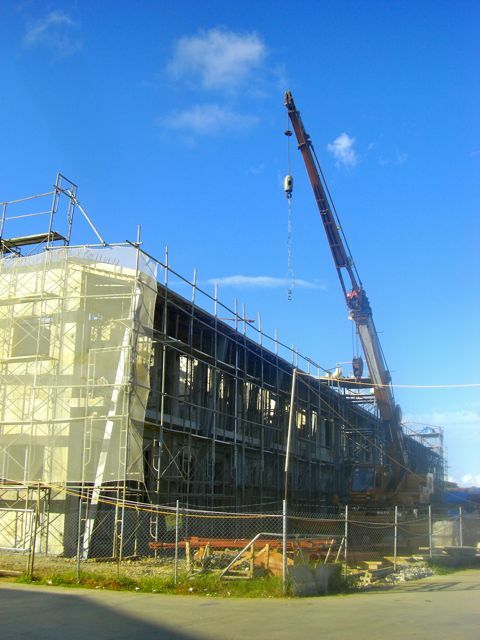 The hospital is well kept, and undergoing some major constructon works. 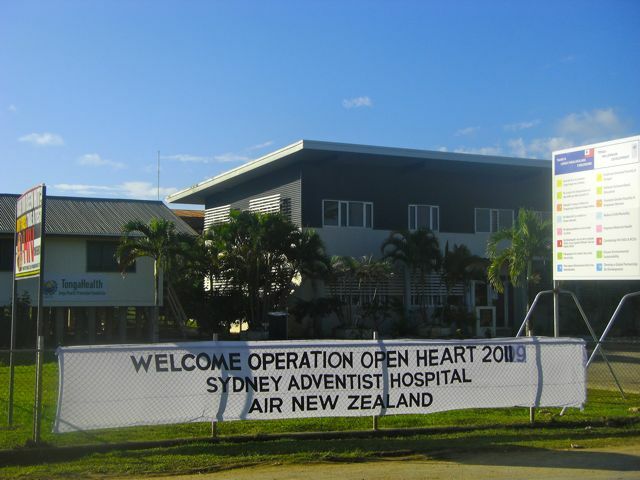 It is certainly a major improvement since the first ever Open Heart International team came to Tonga in 1986! We are also quite partial to the new sign out the front as well! Surgery commenced today at about 12pm, and the first three patients are safely through to ICU. 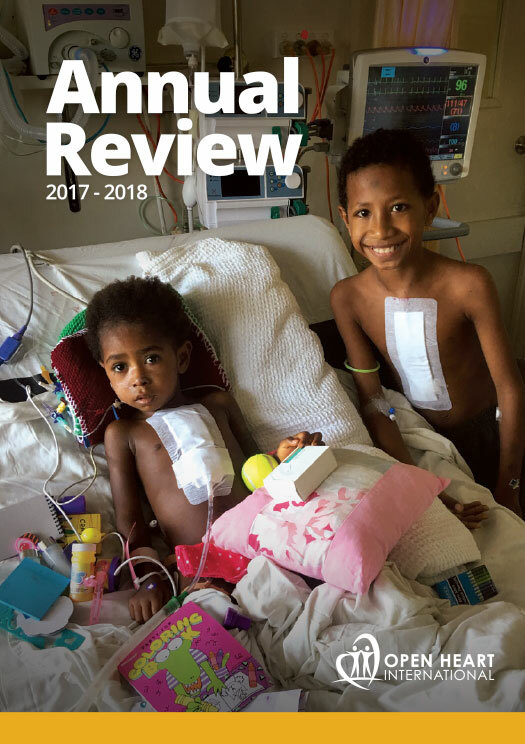 They are doing really well. The wheels are well and truly in motion and four cases are planned for tomorrow (Monday). The internet is a bit of a challenge, but we should have that all sorted sometime tomorrow which will mean we can bring you more info on everything going on a bit quicker than we currently are!